Start taking classes at Abundant Life Yoga and other studios! 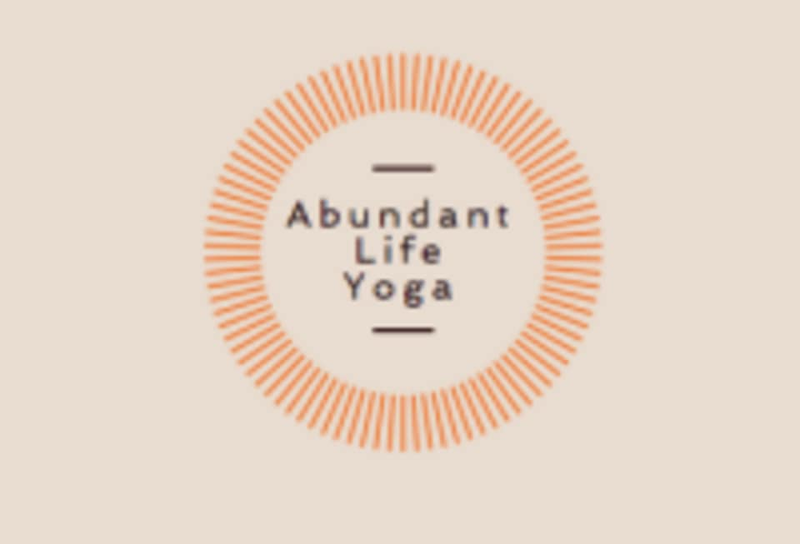 At Abundant Life Yoga, you will have access to simple and easy tools, that pave the way for fulfillment in every area of your life! If you're struggling, need answers, or want to learn about how Yoga can enhance your life, they can help you! Abundant Life Yoga is located at 95 Church St. in White Plains, NY.